The start of every new year is something that everyone around the globe experiences. While the yearly event itself remains the constant, it means something different to every country and region; and, they celebrate in different ways. Traditions can involve anything from deep-cleaning every nook and cranny of the house to having a special party to watching a giant ball drop at the stroke of midnight. In appreciation for all the wonderful and unique ways that the start of the new year are enjoyed, we love this infographic from PackSend which highlights 50 incredible traditions from around the world. Which cultural New Year tradition would you love to try out next year? No matter where in the world you are, it’s never too late to get a great start to 2019! Have any translation needs coming up? Don’t hesitate to reach out to our team and get something started. 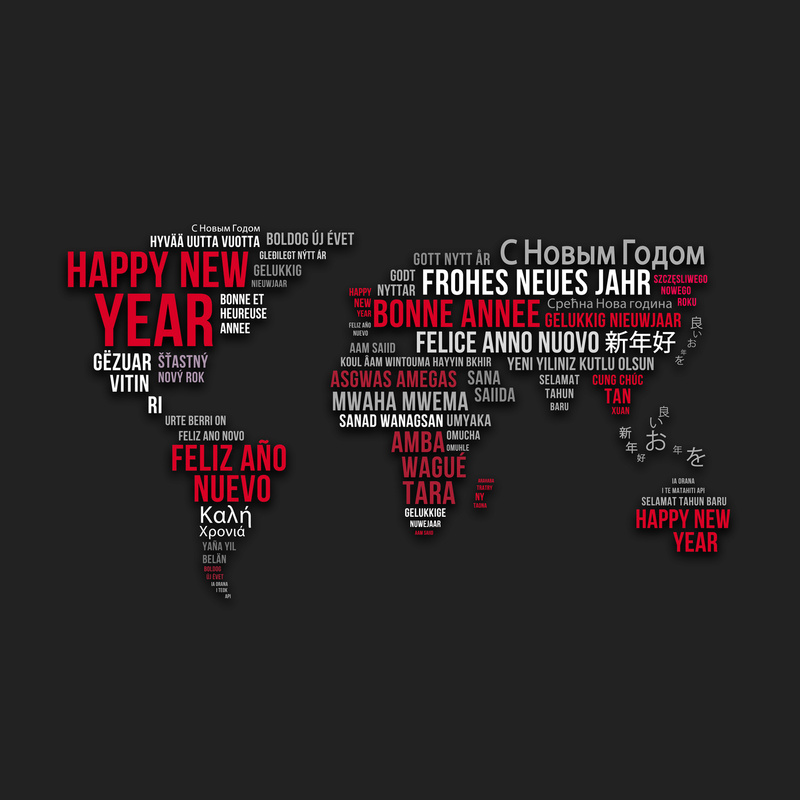 Languages, Travel & Culture international NYE, new year around the world, New Years around the world, New Years eve around the world, New Years eve traditions, New Years traditions, New Years traditions around the world. permalink.